This young man, Tristen, is almost 3 yrs. old. 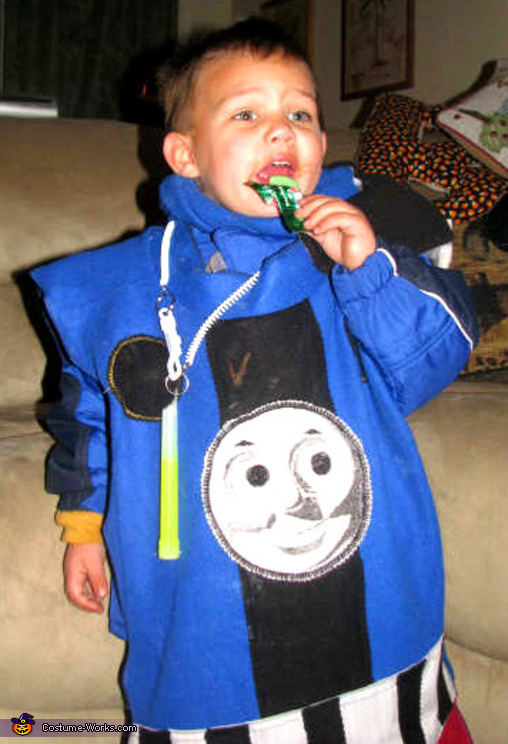 Tristen, like many youngins' his age, just LOVES Thomas the Train. Thanks for the entry Olivia! !